Don't make a move until you've seen the big name in self storage! Sizes range from 4cubic meters all the way up to mini warehouse, so you can choose the one to suit your needs. Our state of the art caravan & boat storage area means you can have your driveway back! 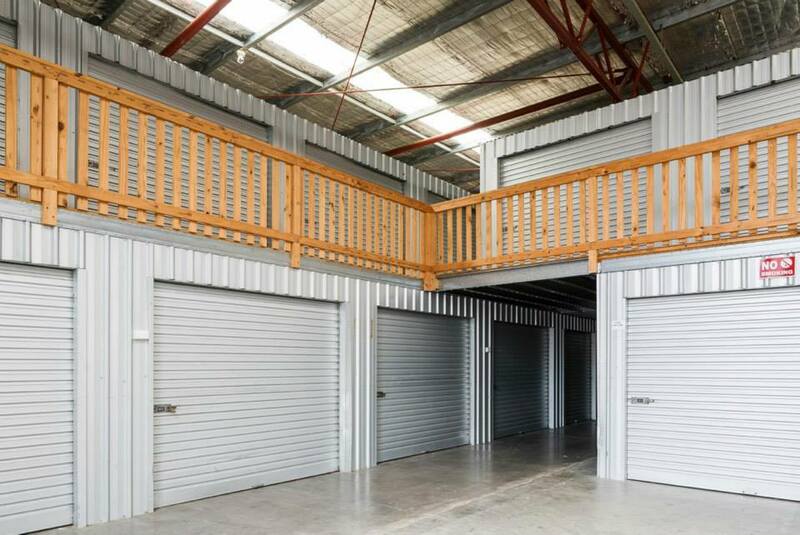 Shipping containers are perfect for tradies, tools and big boy’s toys, the ease of access means you can drive right up to your door. 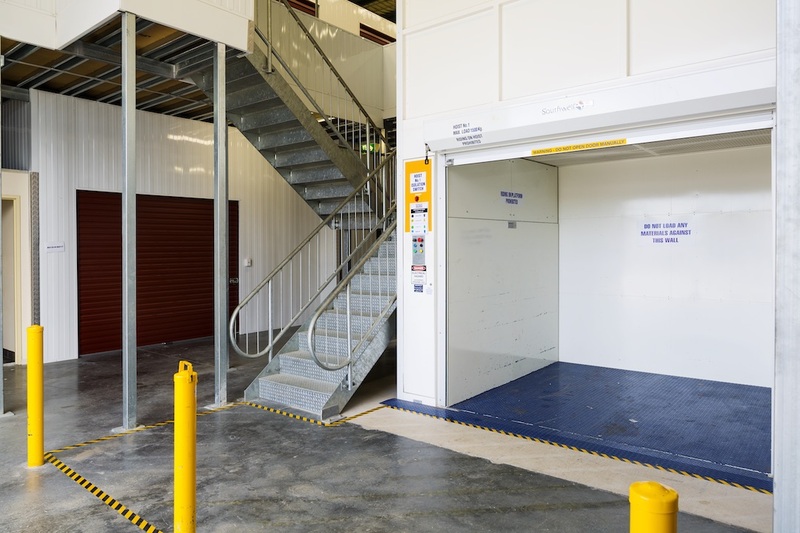 Mini warehouses or tradesman’s bays are perfect for business’ big or small. Not sure of what space you’re going to need? Try our space calculator today. FREE! Courtesy Ute & Trailer available for clients to move their goods into storage. Got something you don't want? We'll get rid of it, so you don't have to! Don’t strain your back! We’ve got what you need to move heavy items. Expecting a large delivery? Moving heavy items? We have a forklift on site that has you covered! Packing up and moving out? Our BOX STORE is your one stop shop. Cards are individually encoded so that only you can gain access to your storage bay 24hrs a day, 7 days a week. With state of the art security and back to base alarms, you can rest easy knowing your goods are safe & secure. For added security, an electric fence surrounds the perimeter of our site that is armed 24 hours a day 7 days a week. With CCTV footage throughout the facility, you can rest easy knowing your goods are safe & secure. For extra peace of mind, we offer on-the-spot, low cost insurance through Midland Insurance Brokers.